Sources of Natural Probiotics and What you Need to Know! At first, it sounds like an odd idea. But, with more research taking place each year about natural probiotics, bacteria in your food can be the next best thing to have with your morning lemon water. What kind of bacteria are we actually talking about here? 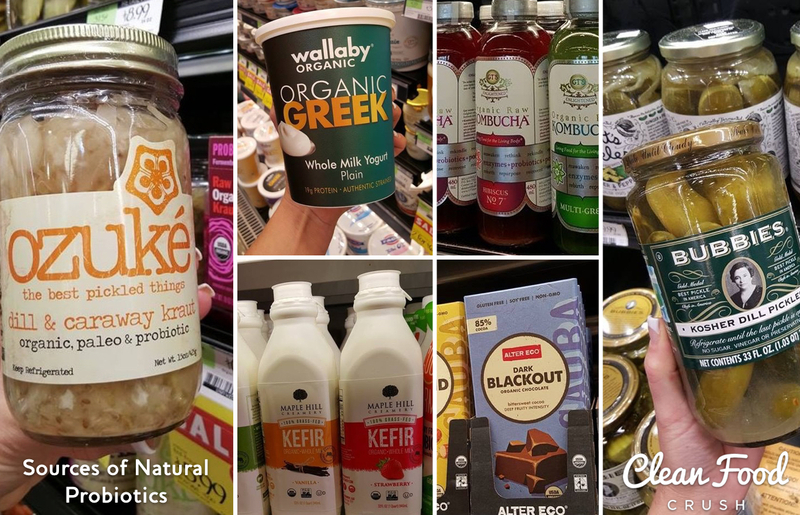 You may have heard or read about it making rounds in health food discussions – natural probiotics. In a nutshell, probiotics are the ‘good bacteria’ that live in your intestines. They help your digestive system process the food you consume, and ensure that the bad bacteria stays at bay. Having a dominant percentage of this good bacteria also helps strengthen your immune system, prevent gastrointestinal diseases, and also improves your metabolism. Ideally, probiotics are said to compose about 90% of the microbes in your gut. Unfortunately, the balance of good and bad bacteria is affected by plenty of lifestyle factors like your diet, stress, and the medications you take. While there are plenty of probiotic supplements available in the market now, there are actually many natural sources of this kind of ‘good bacteria’ – and you can enjoy them every day, with your meals. 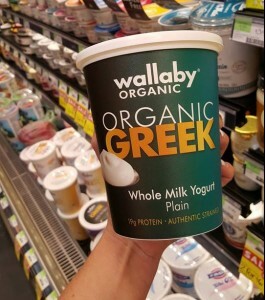 Not everybody is a fan of yogurt, but you might want to reconsider when you find out just how helpful this food product is in improving the percentage of good bacteria in your gut. 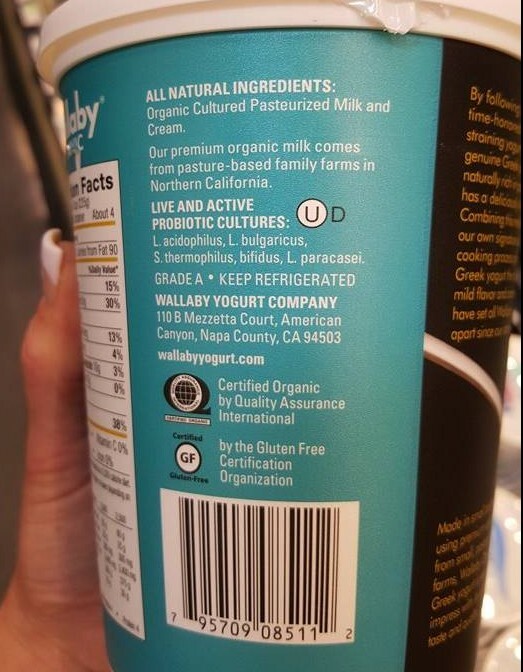 Pick the brand that states it has ‘live and active cultures’. Steer clear of yogurts that have high fructose sweeteners or contains artificial sweeteners – those may make your yogurt taste ‘yummier’ but will NOT help in the health department. 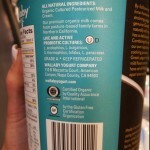 Check to make sure that it is organic, and ideally from grass-fed animals. Made primarily of fermented cabbage, sauerkraut is a great side dish to add to your daily meals. Not only is it delicious, it is also a good source of Vitamin C and Vitamin B. It also has the necessary enzymes and probiotics that help different systems in your body. 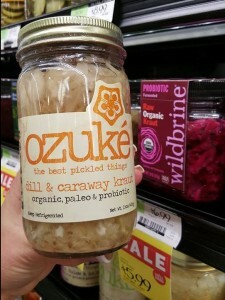 Sauerkraut improves digestion, elevates energy levels, and reduces the probability of heartburn. There are some great jarred versions available in the market. Glass jarred products preferred as the freshness levels are maintained very well. Recently I’ve been noticing more “kraut” products on the store shelves. Try a few – find your personal favorite! A milky, yogurt-like fermented drink which originated from Russia and Turkey, kefir is loaded with about twenty types of bacteria – probiotics that are definitely helpful in keeping your digestive system efficient and healthy. 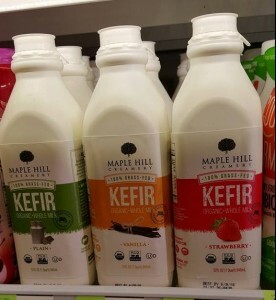 A study has shown that kefir actually helps with lactose intolerance too. You can enjoy by itself as a chilled, tangy, creamy drink, or you can also add it to your favorite smoothies. A refreshing drink that’s also rich in probiotics? Try a healthy cup of kombucha tea instead of your usual brew. 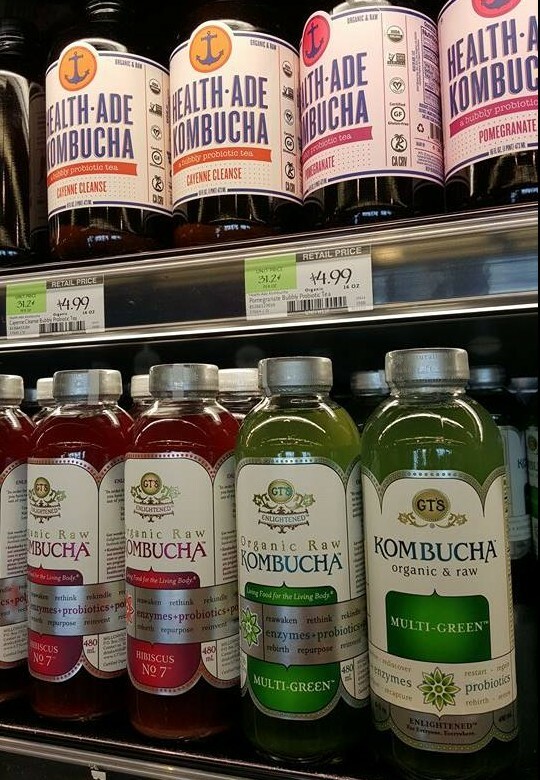 Kombucha tea is a mix of fermented black tea and sweetened with honey or fruit. It has been around for centuries and has been dubbed as the “Immortal Health Elixir” in Chinese tradition. This wonder drink is said to help your immune and digestive system, aid in weight loss efforts, improve your energy levels, and helps detoxify your body with its probiotic contents that include Zygosaccharomyce, Gluconacetobacte, and Lactobacillus. It also has glucaric acid, B vitamins, and antioxidant content. 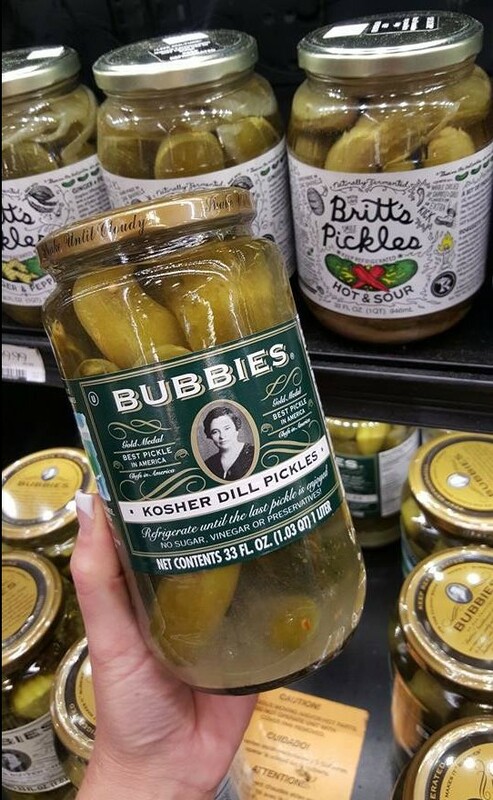 You probably ate a pickle with your lunch and didn’t think much of how its probiotic content actually contributes to your overall health. Pickles are rich in this ‘good bacteria’ as well as antioxidants and Vitamins A, C, and K.
White Sweet Potato Sloppy Joe’s! Yes, you read that right – your favorite ‘guilty’ treat can also help your digestive system! Do note that the less processed your chocolate is, the better it is for your tummy. 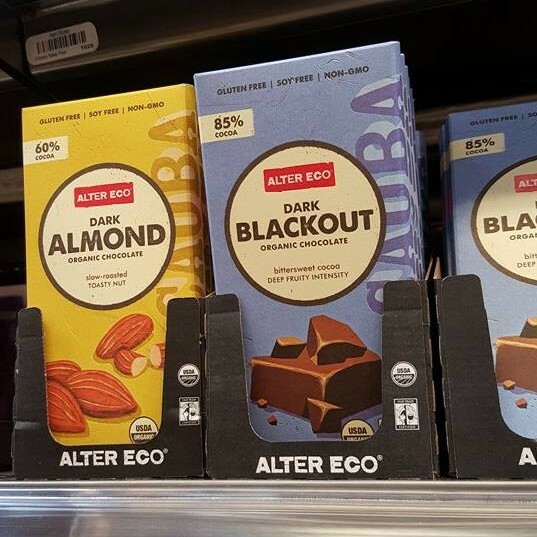 Though dark chocolate does not specifically contain probiotics, we included it on the list for its ability to help probiotic content to be better absorbed and used by your body. This study shows that dark chocolate infused with probiotics aids in the probiotics delivery to the colon. In turn, research also presented how the bacteria in our gut also helps ferment the ingredients in dark chocolate, which gives that anti-inflammatory benefit. These are just a few of the many food items that are good, natural sources of probiotics. Do you know of any other probiotic-rich food sources?